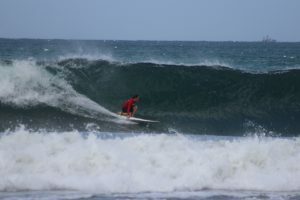 WB Surf Camp’s Top Surf Spots! What is your favorite surf spot? Where is the BEST place you’ve ever surfed? What beaches does your camp go to? 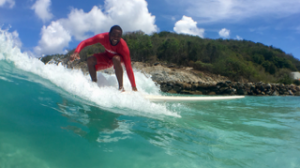 As surf instructors and surf travel guides, we get asked these questions all the time. If we had a nickel for every time we asked these questions, we’d have A LOT of nickels! As a company, we thrive on showing people the absolute best of the surfing lifestyle. From how to surf to where to surf…it is our mission to educate. When good waves come, these places rival any surfing destination on the planet.